Go to “settings” – “about phone” – “system updates” than update to latest software. it takes about 15 min than go to email accts. 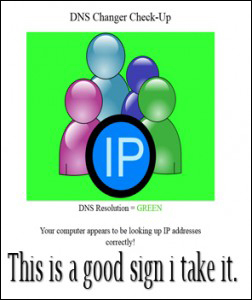 and re login. If you still having issues delete acct. and reestablish acct. Local news is claiming a wide spread so called maleware are you safe? Is your computer going to down on Monday? I guess you can find out by clicking on the image to the left or you can also check it out here? 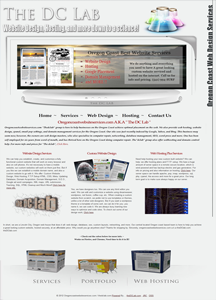 Check out the new website group they call “theDClab.com” Or click the image below.